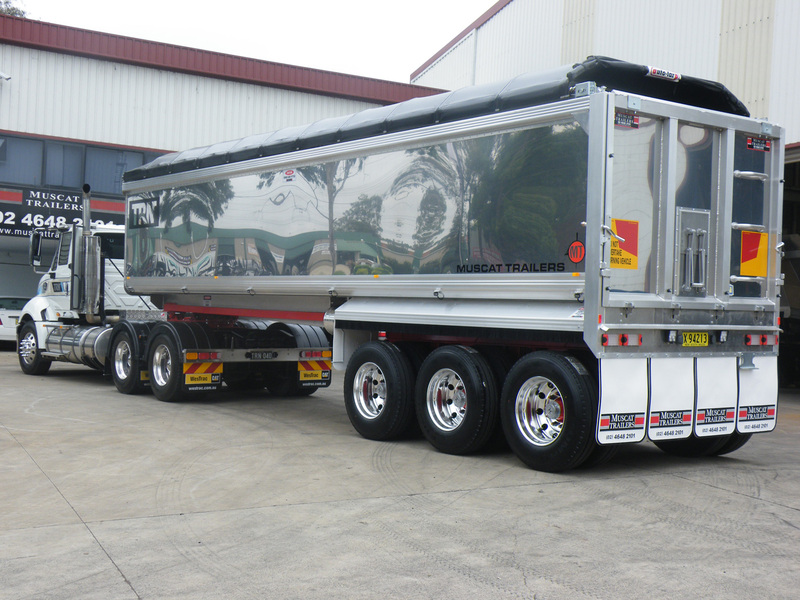 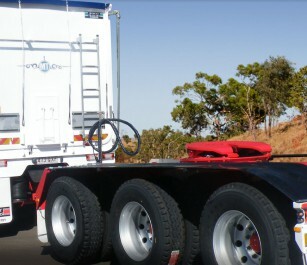 Another design first from Muscat, the Tip Over Axle (TOA) is more than just a clever innovation. 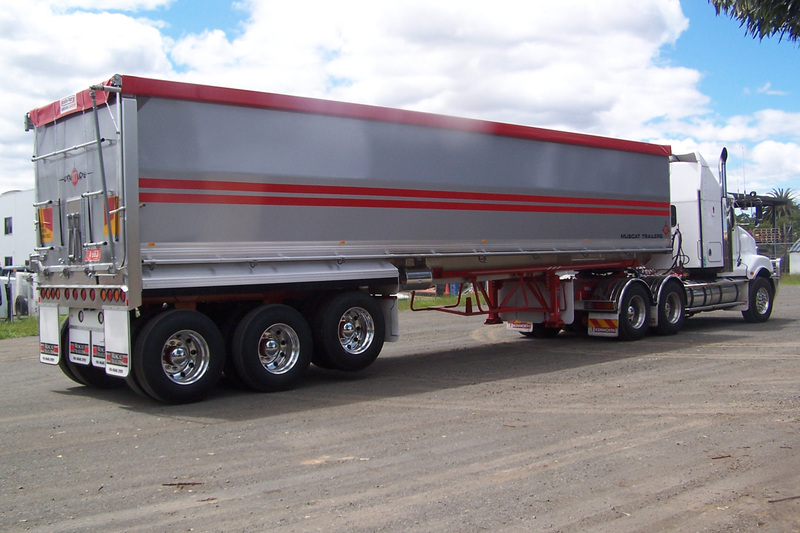 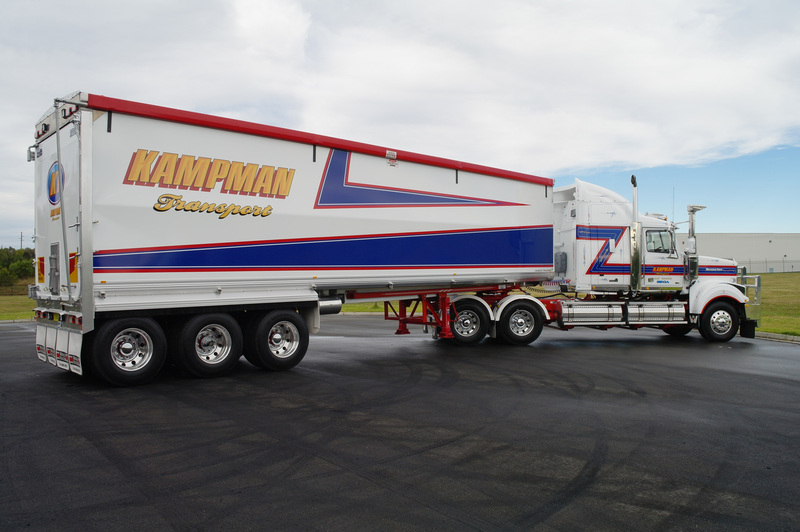 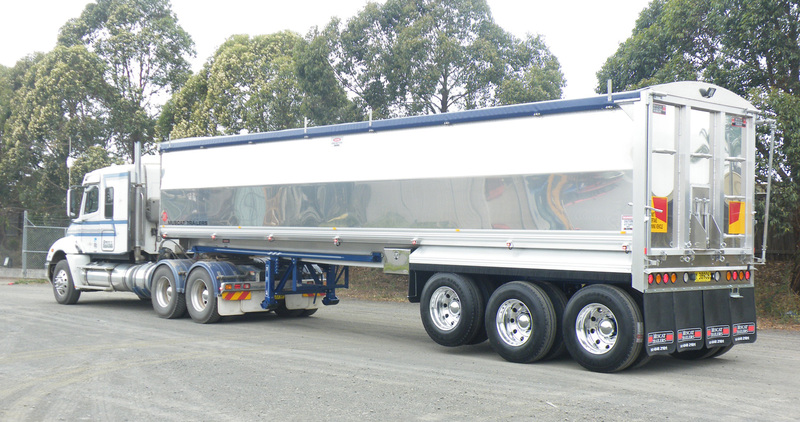 It’s a built for purpose trailer, that delivers light tare weights, while still being the benchmark for quality, durability and strength. 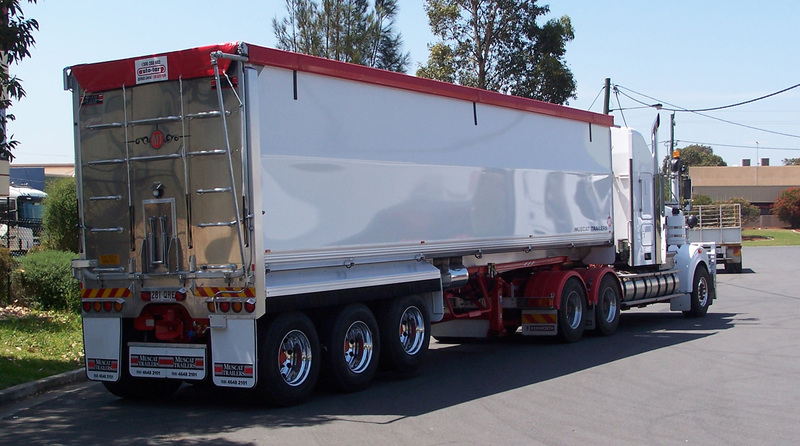 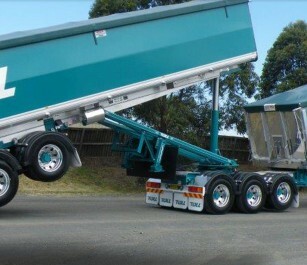 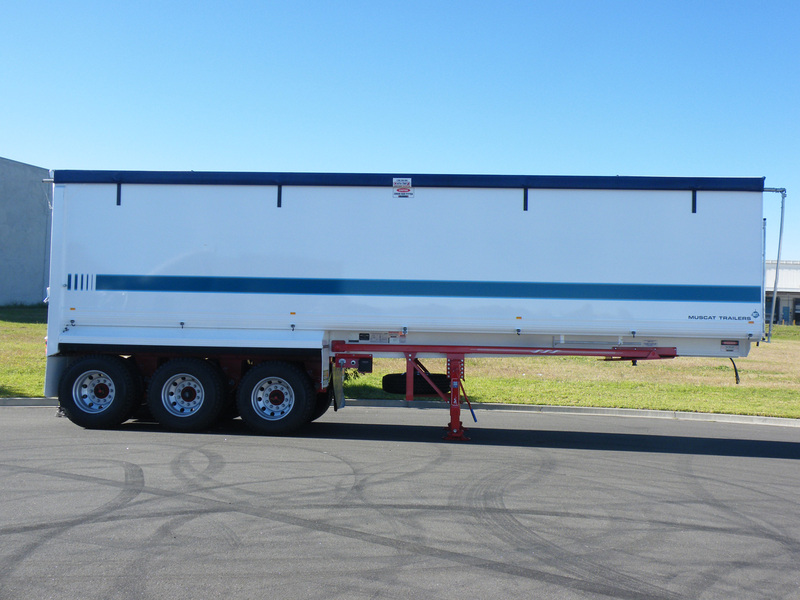 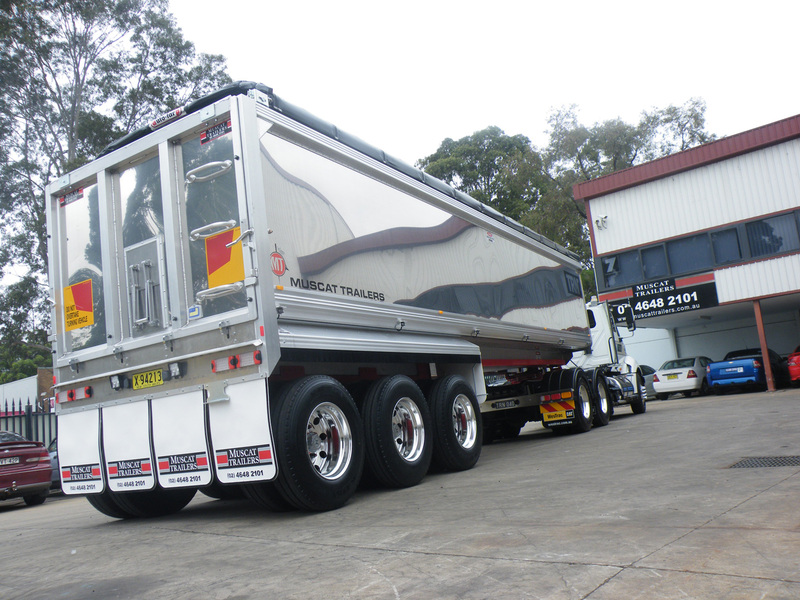 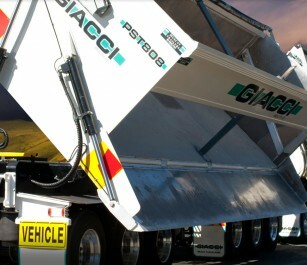 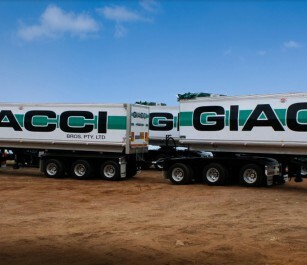 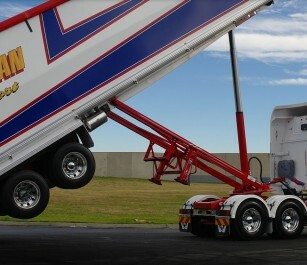 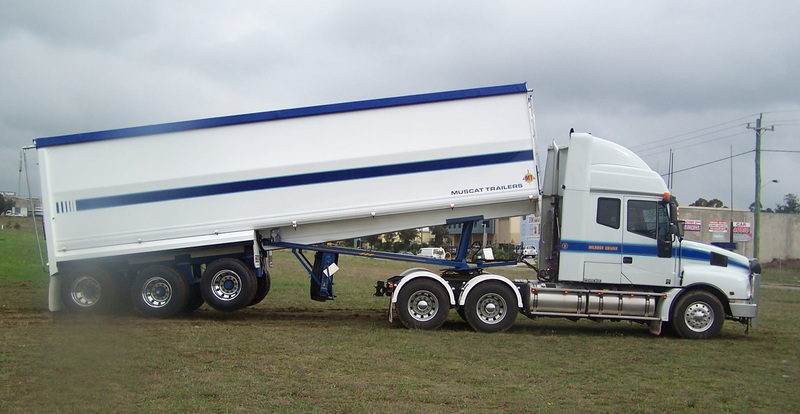 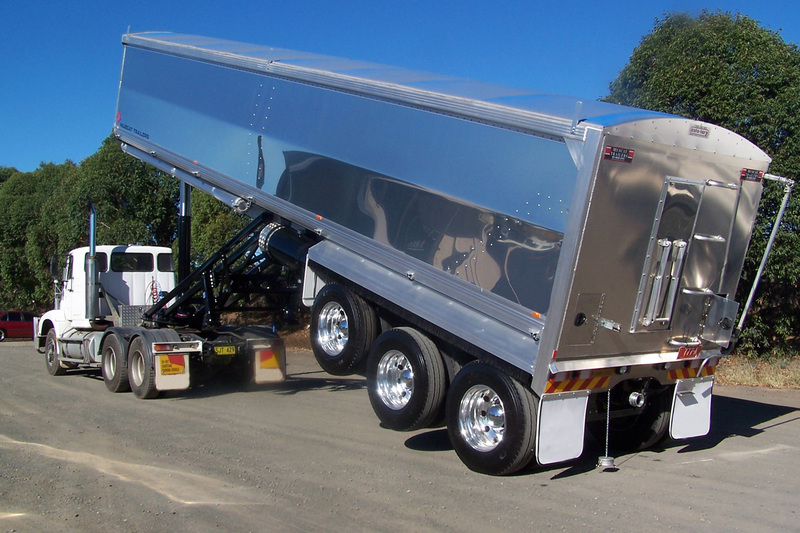 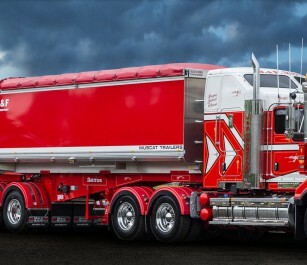 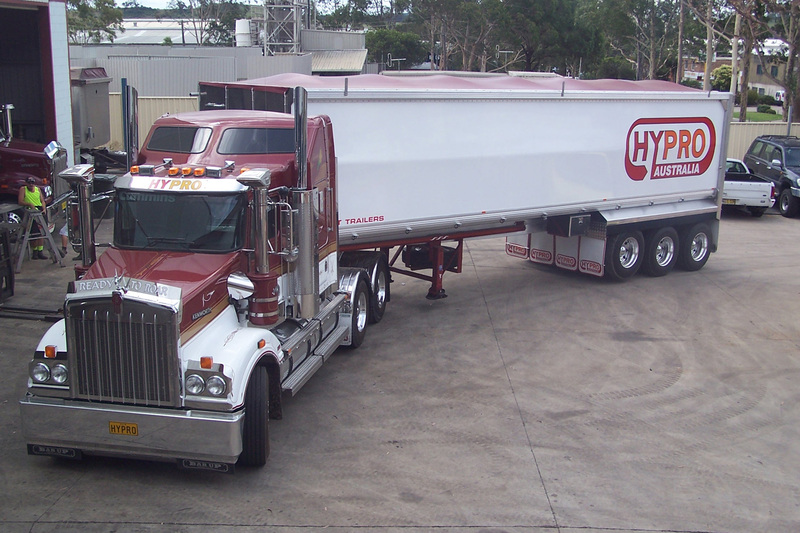 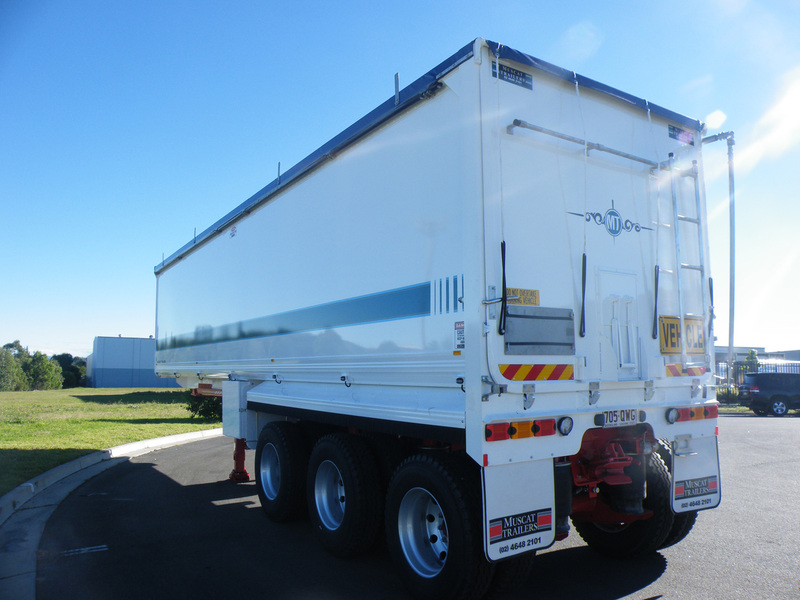 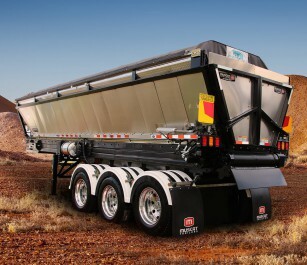 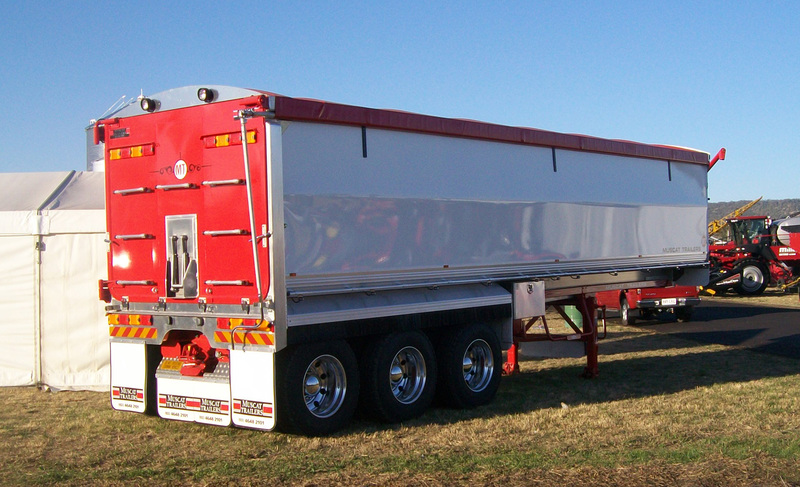 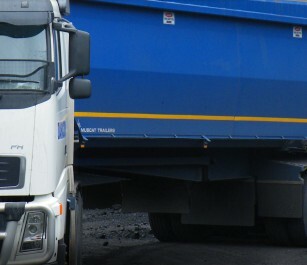 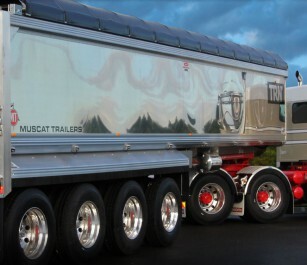 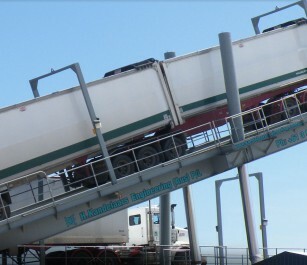 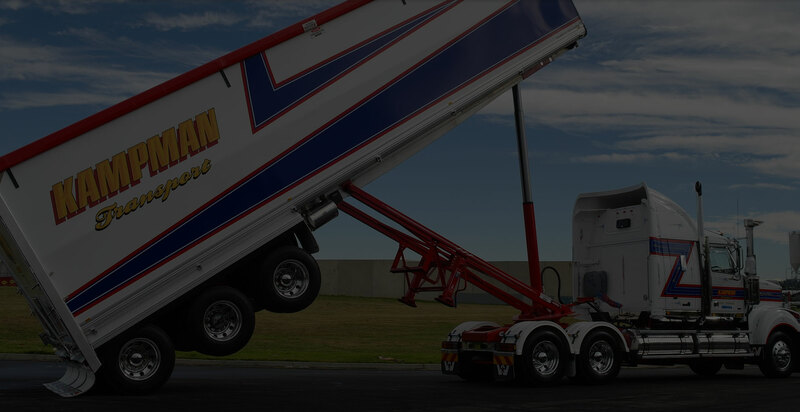 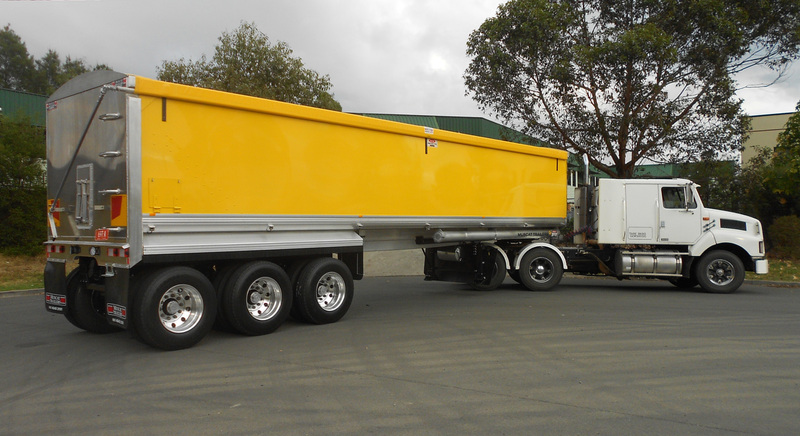 Like all Muscat trailers, it’s manufactured using precise computer technologies and the very best materials. 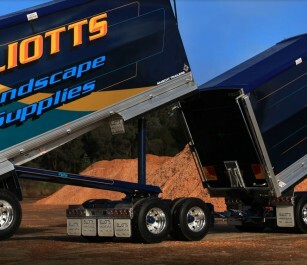 So it delivers the best of both worlds, and makes for a great return on investment.